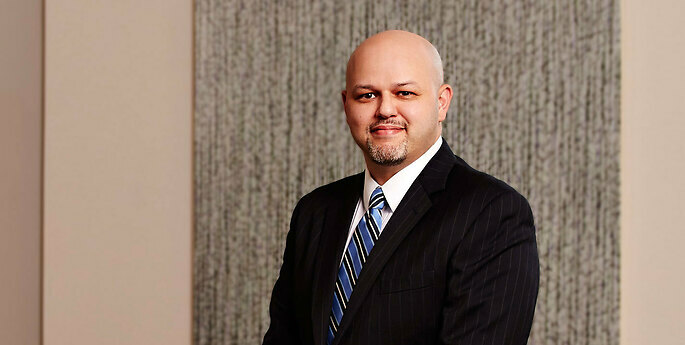 Joe concentrates his practice in employment and general business litigation. He regularly defends private and public sector employers in lawsuits involving harassment, discrimination, restrictive covenants, whistleblower claims, the Employee Retirement Income Security Act (ERISA), civil rights claims, and other labor matters. He has obtained dismissal of First Amendment retaliation claims on behalf of government employers in several high profile matters. As an appellate litigator, he has successfully briefed and argued several cases, including more than a dozen favorable decisions in the U.S. Court of Appeals for the Second Circuit. Joe advises clients on personnel issues and strategies to avoid employment litigation. He also has experience litigating complex business disputes. Joe is Hodgson Russ’s diversity partner and serves on the firm’s Committee on Attorney Recruiting, Development & Diversity (CARDD). He has held a number of bar association and non-profit leadership positions and is currently serving as President of the Minority Bar Foundation, Inc. Prior to joining Hodgson Russ, Joe practiced at a large law firm in Washington, D.C. and Northern Virginia. How Should an Employer Respond to an Employee’s False EEOC Charge? Joe currently serves as president of the Minority Bar Foundation, Inc. He also serves on the board of directors for the Summit Foundation, where he has been active in raising awareness and money for autism. He was formerly vice president of the board of directors for Buffalo Prep and Neighborhood Legal Services, Inc. In addition, Joe volunteers as a mentor for students, serves as a coach and judge in moot court competitions, and speaks to students about careers in the legal profession.